Most people think that dishwashers are pretty standard. Some may have a few different features, but in the end they are all the same, right? Wrong. Your dishwasher is a machine that is capable of using, and wasting, a lot of water and energy. If made the right way, dishwashers can be conservative with their energy and save you money on your monthly bill. Energy Star helps you identify these smarter machines by giving them their stamp of approval. 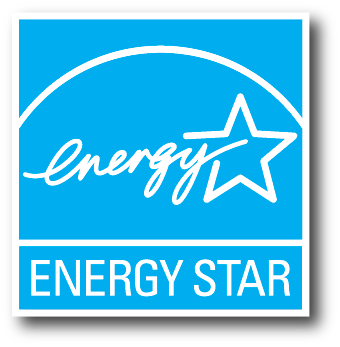 Energy Star is an organization that praises products that are environment conscious by reducing the amount of energy required. Buying a product with this approval will guarantee you quality and energy-efficiency. In the case of dishwashers, most models use the same amount of water no matter how many dishes are in there. This can be a waste if you are running a light load. 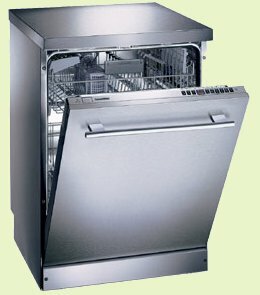 One of the features that Energy Star dishwashers have is an option to only wash the top or bottom rack if needed. This way, water and energy gets saved, and you are charged less money for the month. Take the time when you are purchasing these larger products to make sure that you are buying a smarter machine. Dishwashers that are ten years old or more use gallons of water more than newer models. This goes to show that this machine that seems standard can always be updated and remodeled to work better. You just have to know how to look for it. 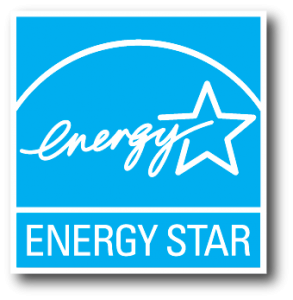 For a start, Energy Star’s website can help you out.